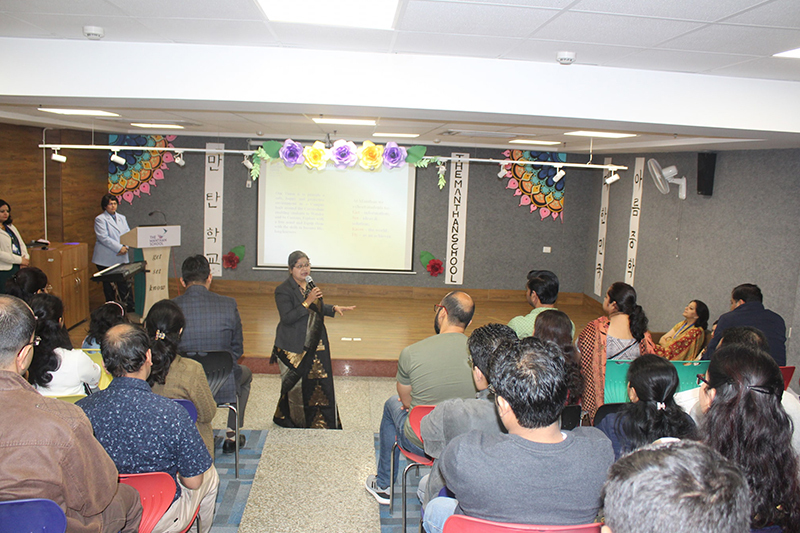 An 'Orientation session' was organised for the New Parents of primary wing 2019-20. The programme started with invocation. Our Principal Ms. Poonam Kumar Mendiratta extended a warm welcome note to the parents.The objective was to familiarize the ‘Parents – Partners in Education’ with the rules and regulations, curriculum and exam structure, sports and cultural activities and international collaboration of the school, giving Parents glimpses into the academics and activity galore of the School. Students of primary grade presented a Nukkad Natak on road safety. 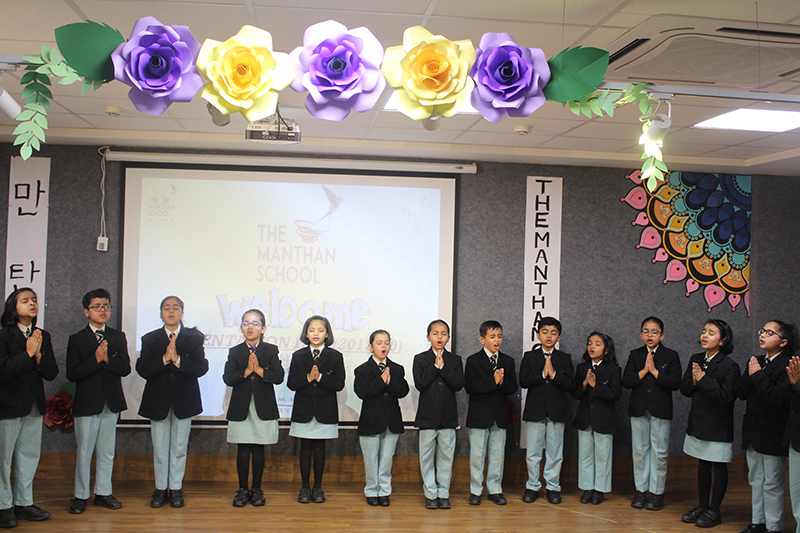 The Primary Coordinator Ms. Chhavi Swarup gave an insight upon the Manthan Learning System, rules and regulations. The programme concluded with vibrant performance of students followed by a Vote of Thanks.